FUN ROCKS is excited thrilled stoked to bring this music to your internet device. Whether at your desktop computer, jogging outside, or relaxing under the sun or moon, you now have the opportunity to listen to your favorite genre of Christian music. 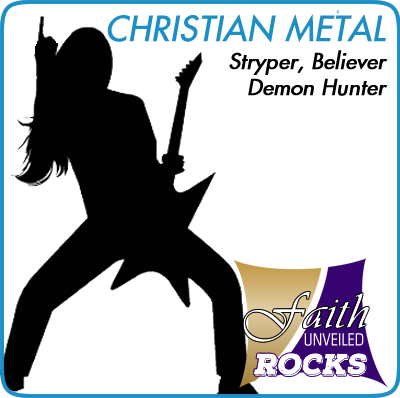 We have easy listening to Christian Heavy Metal. Just choose your listening pleasure and click the link. Should the music station suddenly stop, they're being streamed through the internet, simply click the play button again. 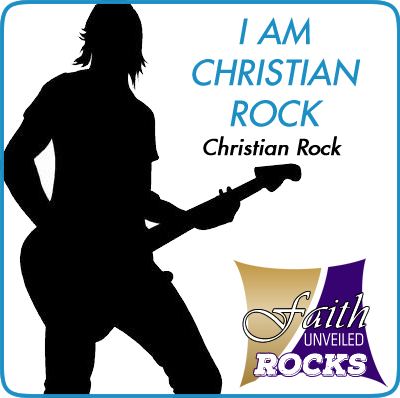 Christian Contemporary Rock Your browser does not support the audio element. 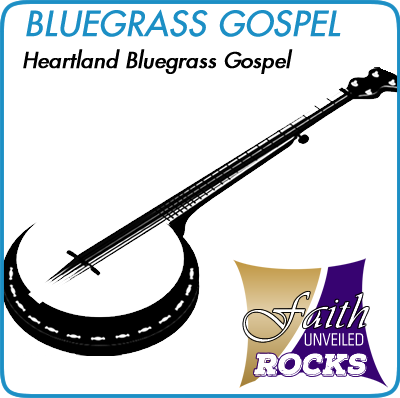 Heartland Bluegrass Gospel Your browser does not support the audio element. Christian Easy Listening Your browser does not support the audio element. 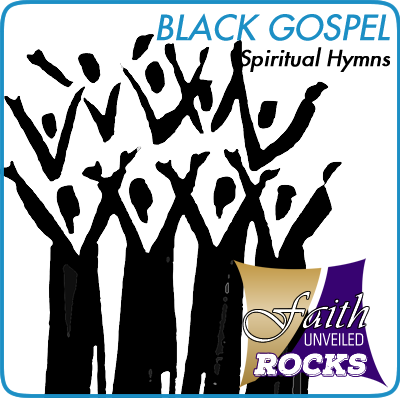 Black Gospel Praise Music Your browser does not support the audio element. 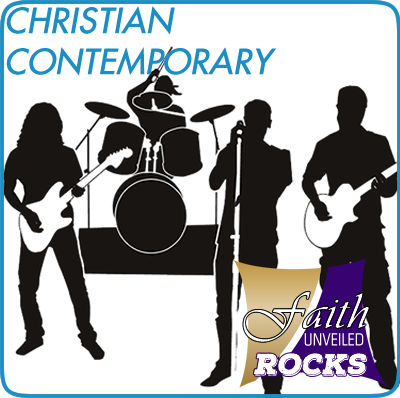 Christian Contemporary Music Your browser does not support the audio element. 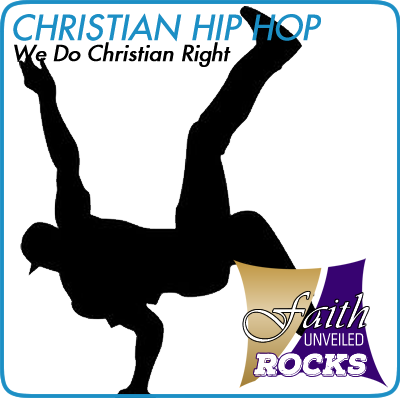 Christian Hip Hop Music Your browser does not support the audio element. Urban Gospel, With A Message. Your browser does not support the audio element. Easy Listening Instrumentals Your browser does not support the audio element. 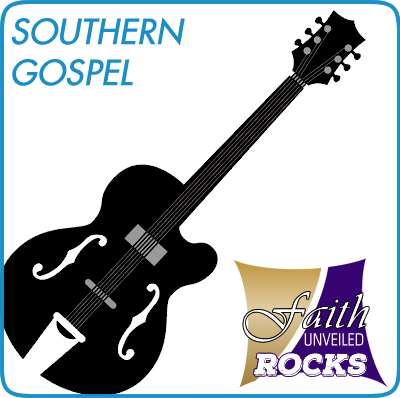 Southern Gospel Music Your browser does not support the audio element. 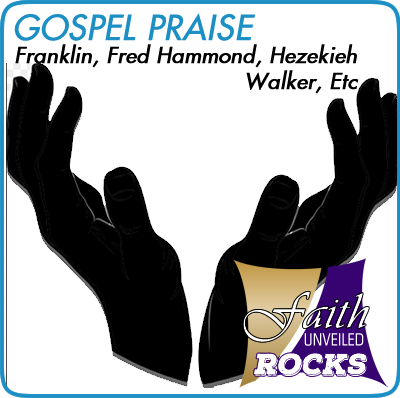 Pop Christian Praise Music Your browser does not support the audio element. The JAM Hype: Hip Hop and R&B Your browser does not support the audio element. Styper, Believer, Demon Hunter, Etc Your browser does not support the audio element. 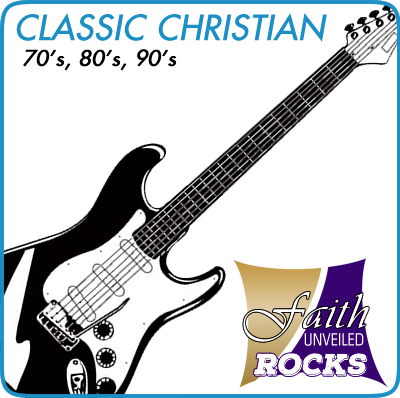 Christian Rock / Classic Rock Your browser does not support the audio element. Biblical Teaching of the Word Your browser does not support the audio element. We hope you are enjoying the music. If you'd like to see a different genre, please let us know. Also, if there are any stations not working, please let us know. 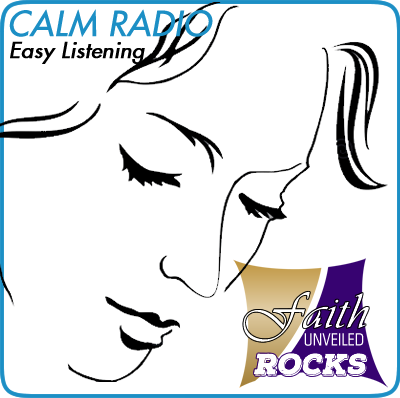 We are the radio station of the Faith Unveiled TV Network. 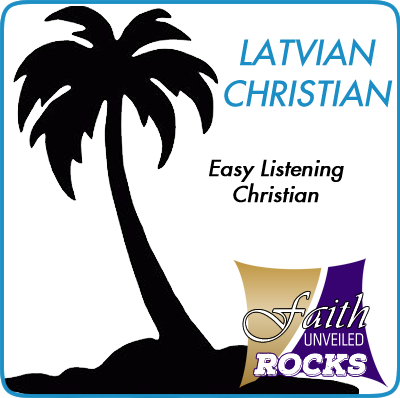 We thought that not only watching our TV shows, you'd also love to listen to Christian music from time to time. 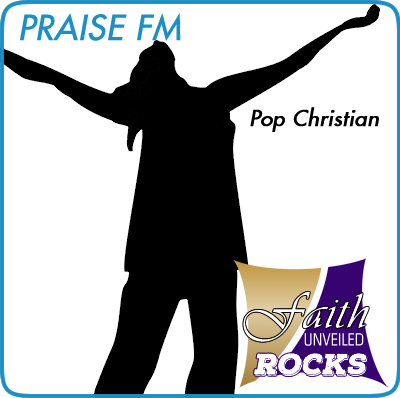 So we created this website that will give you the ability to listen to Christian Music 24/7. 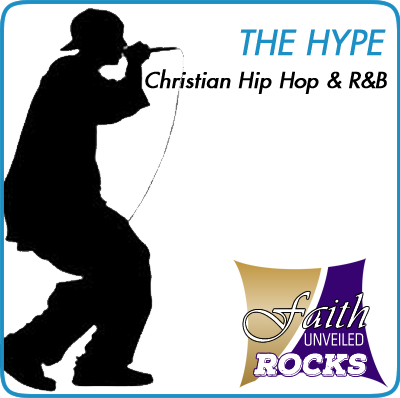 To watch our TV programs, head over to http://faithunveiled.tv. 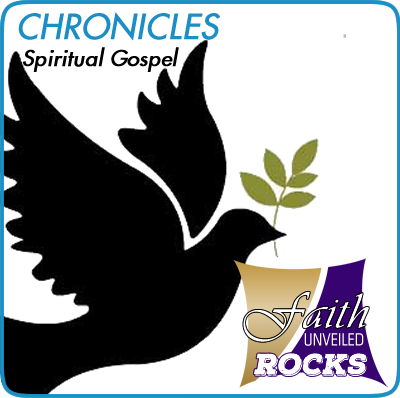 © Copyright Faith Unveiled Network. All Rights Reserved.